The ultimate guide to exploring New Zealand’s magnificent Great Walks. New Zealand’s Great Walks are truly world class. In a country blessed with hundreds of spectacular tracks to choose from, these are considered the best of the best. They pass through some of our most breathtaking landscapes – including golden sand beaches, ancient rainforests and high mountains. 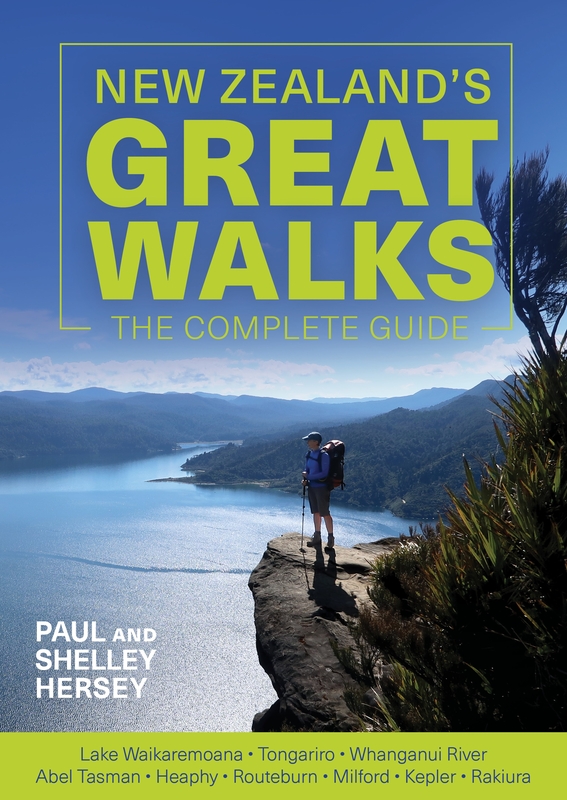 Authored by expert outdoor enthusiasts Paul and Shelley Hersey and fully illustrated with maps and stunning photography, New Zealand’s Great Walks is the guide no keen adventurer can do without! A guide to choosing the right Great Walk for you and your group, from New Zealand's Great Walks. Love New Zealand's Great Walks: The Complete Guide? Subscribe to Read More to find out about similar books.